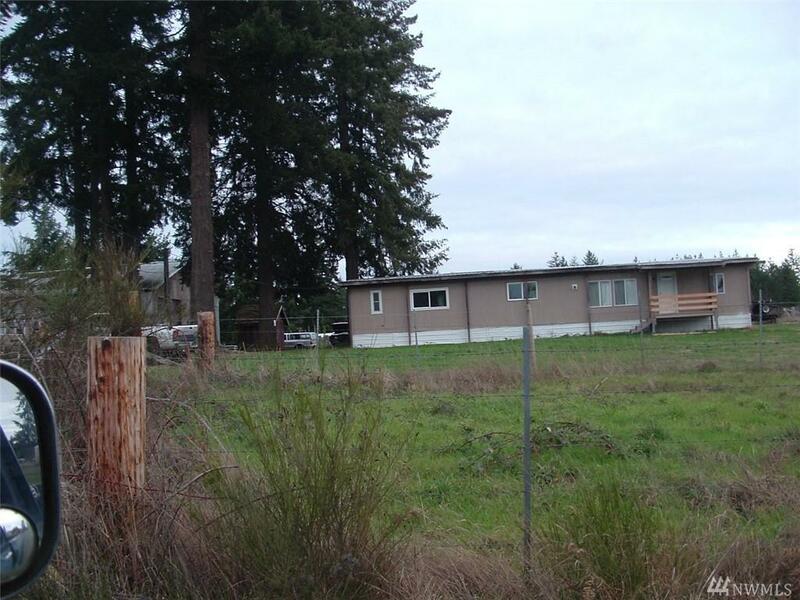 5.23 acres with two mobile homes currently vacant. Large shop building 2600+SF grandfathered in commercial rented out to towing businesses etc... with lots of space and ceiling height. 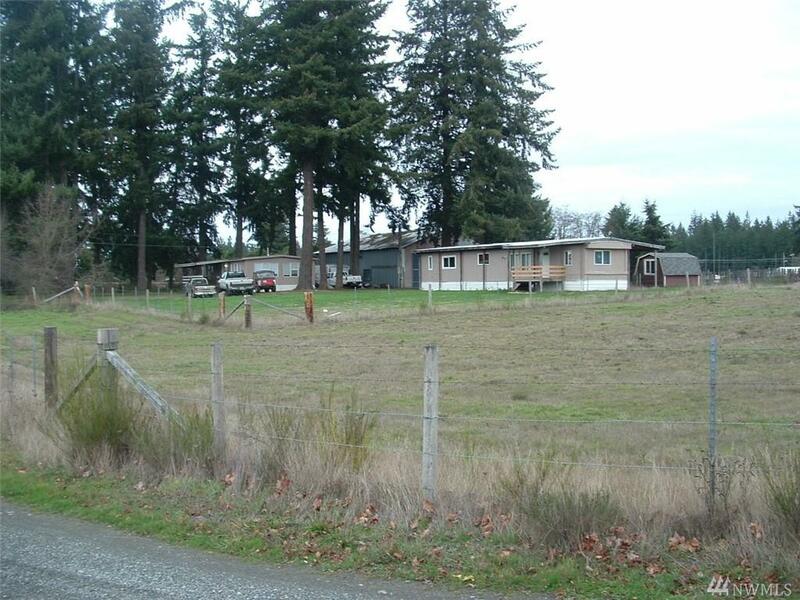 Close to the Thurston / Pierce county line and 3/4 mi. fm SR 507. Upside cash flow potential good. 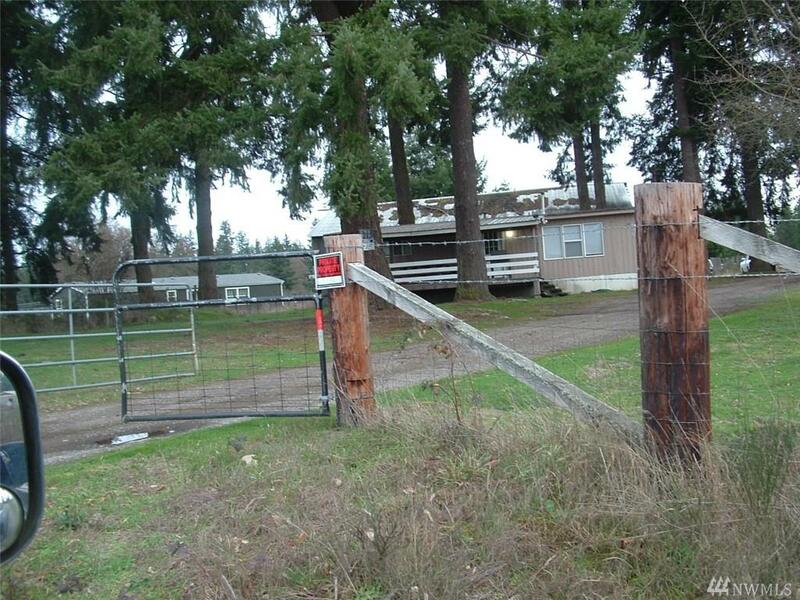 Has two separate pastures with water to them. The homes are DBL wide & single wide w/addition. Remodeled homes yrs are 1976 & 1971 ( not garbage ). 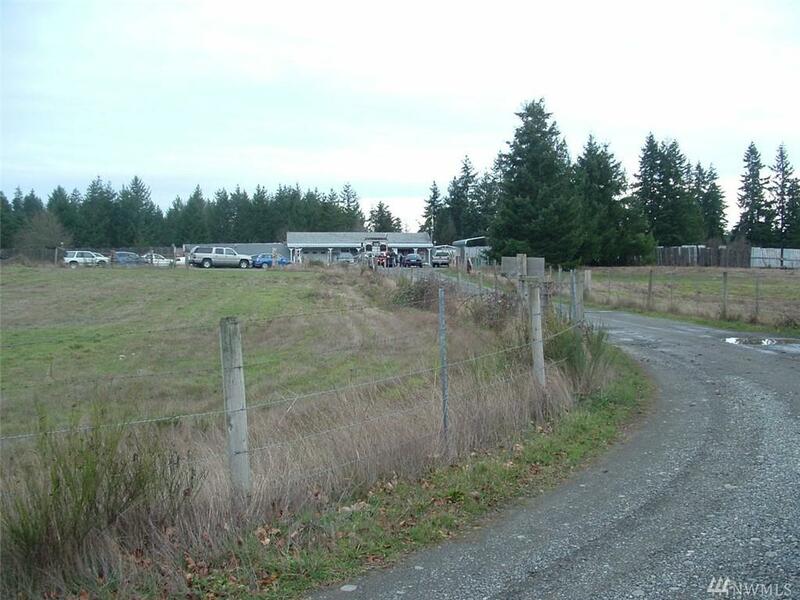 Adjacent 5 acre commercial property avail close to Yelm Cty limits.